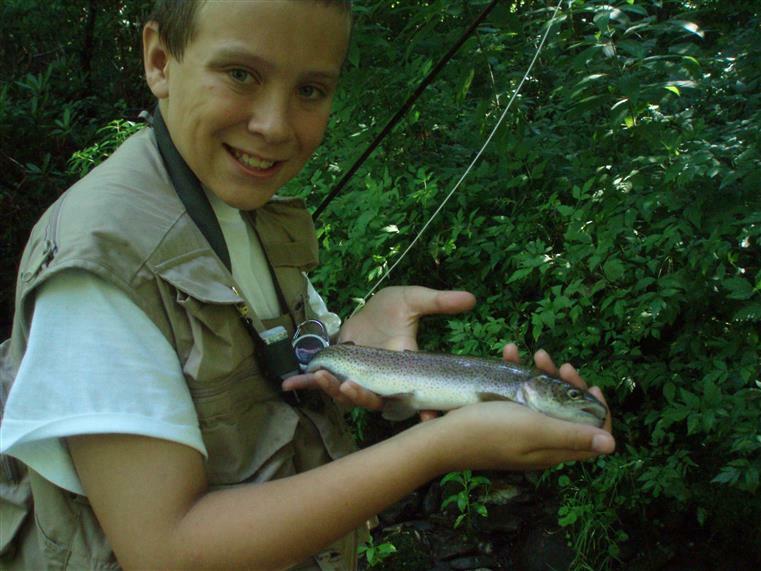 We offer fun and enjoyable fishing trips geared toward younger anglers. Specialized itineraries can be planned in advance providing fishing trips specifically tuned to the age and experience of the Junior Anglers! 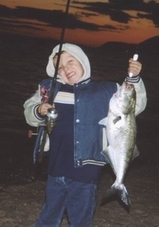 Have you ever wanted to take your children fishing but weren't sure how to go about it? Not sure what's biting or when and where to go? Are the kids tired of going fishing and not catching? Then let me make it easy on you! 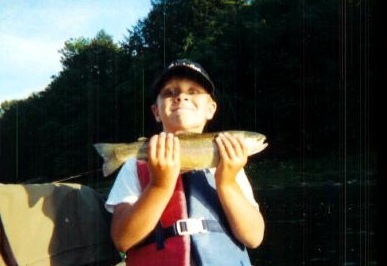 The kids will have a ball and you will learn the how, when and where to catch fish. From catching their own bait to using the right fishing gear and tackle, this is a fun learning experience for the whole family. Salt and Fresh water outings are available. All bait, tackle and child friendly equipment is provided or feel free to bring your own, if suitable. Call now to find out more about children's outings, what's biting and current rates and availability! Call now to book this unique fishing adventure!